Below find all the casting calls and roles posted on this site by casting directors/producers, that are currently accepting submissions from Tampa Bay area actors/models/talent. 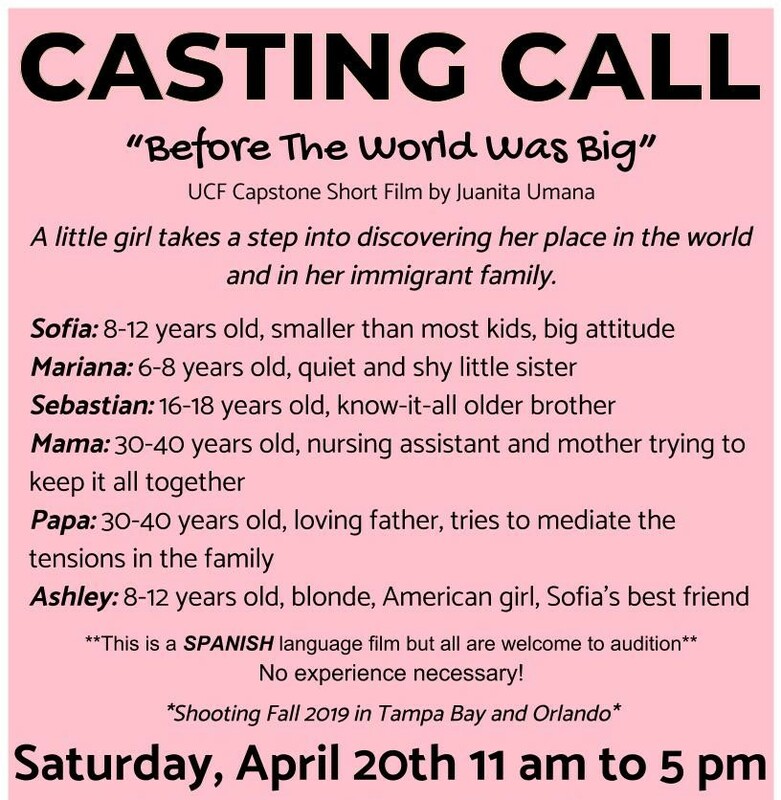 PLEASE NOTE: All casting calls and audition notices posted on Tampa Bay Casting have been posted directly by the casting director/producer of the project and role(s) being cast. Profile submissions through this site go instantly to the casting director/producers submission management dashboard for their review. We are America's fastest-growing in-store product demonstration company and we are expanding in your area. We work inside major retail chains promoting our own line of cutlery. We are looking for career minded SELF-STARTERS with HIGH ENERGY, MOTIVATION, and a STRONG DESIRE TO EXCEL. Come Grow with us! This is a full-time product demonstration sales position with a great opportunity for rapid growth within the company. This is a great opportunity for someone with a good work ethic and the desire to succeed! **Must be over 21 and have own personal vehicle to travel from store to store. **Must be able to work weekends. **Professional appearance and attitude required. Sales, speaking or acting experience would be helpful in this position. Please submit your profile for consideration. Enjoy High Income and fun work. 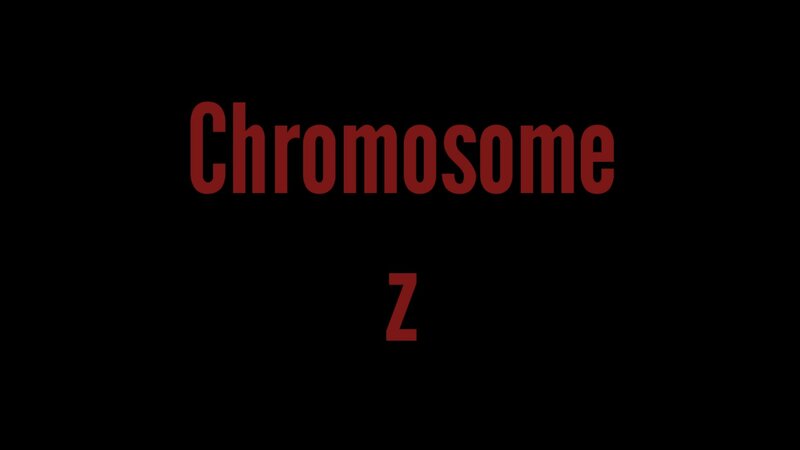 I am a current second year student at USC and don't have much money to spend but I am passionate about the story I am telling and hopefully I will find some actors to bring along for the journey. I promise it will be worth it for the reel. River: Any Ethnicity, 50-75 years old, A man madly in love with his wife but heartbroken due to the fact that she has cancer. He is in shape and has style. He is a man who will do anything for what he loves but sometimes is selfish about his reasoning. Daisy: Any Ethnicity, 50-75 years old, A woman who has gone through years of cancer treatment and has had enough. She is so happy with the life she has lived. She has a man she adores and a child she is proud of. The only problem she has is her husband not having the same mindset. Young Daisy: 18-25, A headstrong girl who knows what she wants in life. She is very much in love with River and they have so much fun going on adventures. She is interested in creating life savoring memories more than anything.